The price of entry-level monochrome laser printers is steadily dropping, with new models often able to be picked up for less than a comparable business inkjet. Although you lose colour printing, these laser printers offer significantly faster print speeds, larger paper capacities and a lower cost per page. Here are our top three picks — but we've also thrown in a mid-range multifunction inkjet printer for comparison purposes. The Canon PIXMA MX870 is our benchmark inkjet multifunction in this comparison. 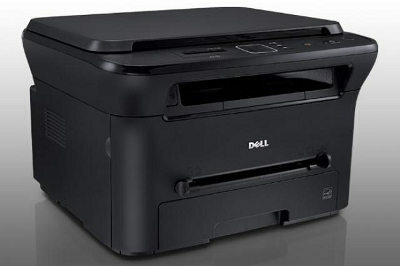 For its $299 pricetag you get a 9600x2400 dpi print resolution, 2400x4800 dpi scan resolution and copy/fax capabilities. The PIXMA MX870 can output a quoted 9.4 monochrome A4 pages per minute. Its $22.95 black ink cartridge has to be changed every 324 A4 sheets and gives the printer an ongoing cost of 7.08c per page. What's Hot: 300-sheet paper capacity, low ink costs, automatic duplexer. 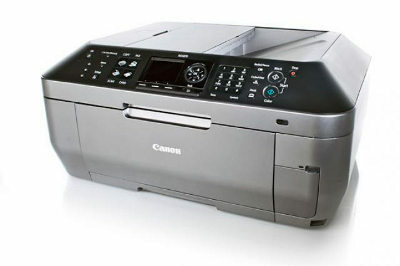 The Final Word: The Canon PIXMA MX870 is a well-balanced inkjet MFPs. It delivers good performance and good features for the price. While the machine is best suited for a small or home office, its media slots and good colour output make it useful for a busy family as well. The Samsung ML-1660 is definitely a no-frills machine. 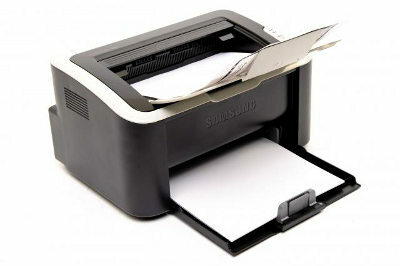 It doesn't have any scanning or faxing capabilities, focusing purely on low cost monochrome A4 printing at high speeds. It churned out 14 pages per minute in our tests, while Samsung quotes a figure of 16 pages per minute. It's significantly cheaper than the Canon PIXMA MX870 up front, and with $99 toner cartridges that last 1500 pages its ongoing cost of 6.6c per A4 sheet is cheaper too. What's Hot:Very small, easy to install and use, good for home users and small businesses. The Final Word:Samsung's ML-1660 is an easy to use black and white later printer that won't take up much space on a desk. Its print quality isn't great, but it will suffice for students who want to print assignments at home, or for business users who want to print invoices for their clients, for example. 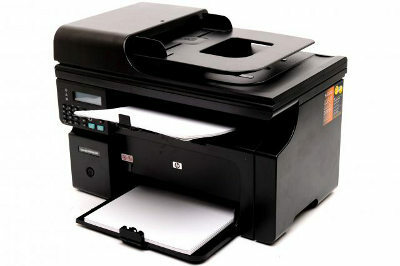 For $100 more than the Canon PIXMA MX870's asking price, you can pick up the HP LaserJet Pro m1212nf. 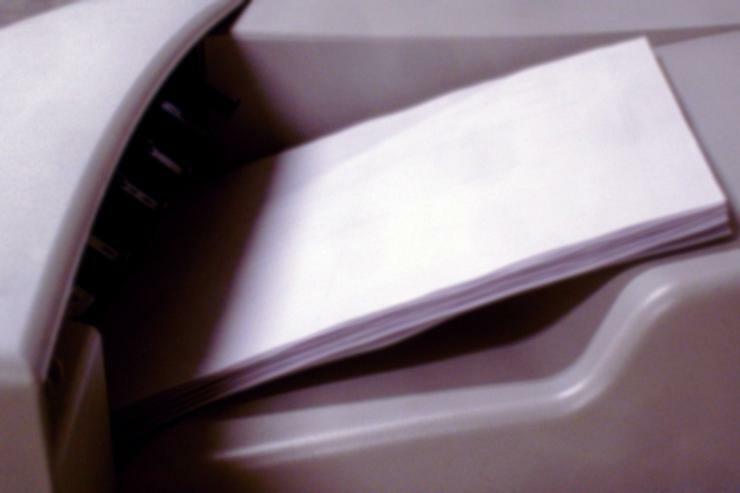 As well as incorporating the standard suite of print/scan/copy/fax capabilities, it can output 18 monochrome A4 pages per minute. While it may cost more than the PIXMA MX870 to start with, its 1600-sheet toner cartridges have a $108.80 RRP that translates into a superior cost of 6.8c per A4 sheet. If you've got high volume printing needs the LaserJet Pro m1212nf will have you covered. What's Hot: Simple to operate via USB or Ethernet, fast printing with good text quality at both 600dpi and 1200dpi. The Final Word The HP LaserJet Pro m1212nf is an affordable way for small businesses to gain fast text document printing, scanning and fax capabilities all in one unit. The LaserJet Pro m1212nf is easy to set up using the bundled software and has features that make it well suited to small and medium businesses. The Dell 1133 is slightly more expensive than the Samsung ML-1660, but makes up for it with a blazing print speed of 22 monochrome A4 pages per minute. With an inbuilt flatbed scanner it can also copy and scan your documents. This makes the Dell 1133 a great value purchase based on its initial price, and a $97.90 1500-page toner cartridge means ongoing costs are a reasonable 6.52c per A4 sheet. If you're looking to save even more money, a 2500-page cartridge is available for $110 — with an ongoing cost of 4.4c per page, which is the lowest ongoing cost of the three lasers. What's Hot: Low initial cost, speedy printing, reasonable Standard and good High print quality. The Final Word The Dell 1133 laser multifunction printer has a low initial cost as well as reasonably low ongoing print costs. There is no automatic duplexing, but if you've got simple print needs and require swift output at reasonable quality then the Dell 1133 is a good low cost choice. If you're running a small business that relies on printing documents, buying a laser printer is a no-brainer. On dollars alone we'd be hard-pressed to find a machine more appropriate than the Dell 1133 — it has a great starting price and low ongoing costs. If you don't need networking or a fax, we'd wholeheartedly recommend it.